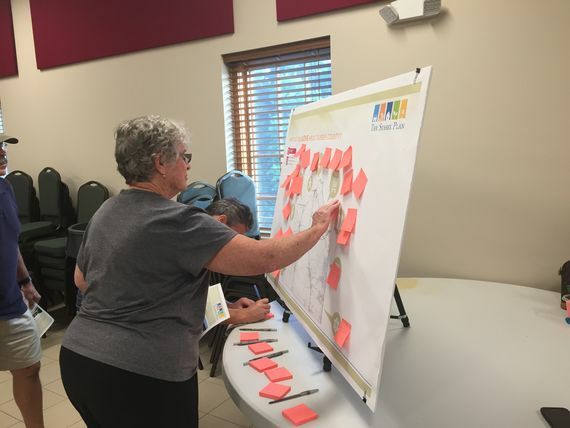 In March 2016, Sussex County, DE, its residents, and McCormick Taylor embarked on a 28-month-long process to update the County’s comprehensive plan. Sussex County, the southernmost county in Delaware, is an increasingly popular retirement and tourist destination that is facing the challenge of balancing growth along busy coastal transportation corridors while maintaining a thriving agricultural economy in other areas of the County. 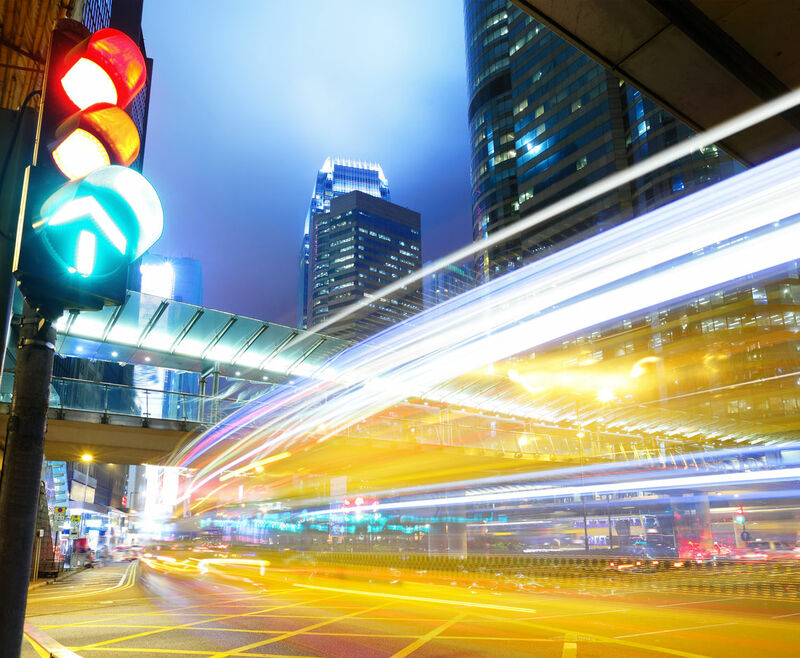 Comprehensive plans, required by state law, serve as long-range policy guides for decision-making regarding the future of the natural and built environment of a community. These plans provide goals, objectives, and strategies on policies that affect land use, housing, recreation and open space, conservation, utilities, historic preservation, economic development, community design, and mobility. Although the plans are not legally binding, they include a legally binding future land use map that displays what development should occur and where. 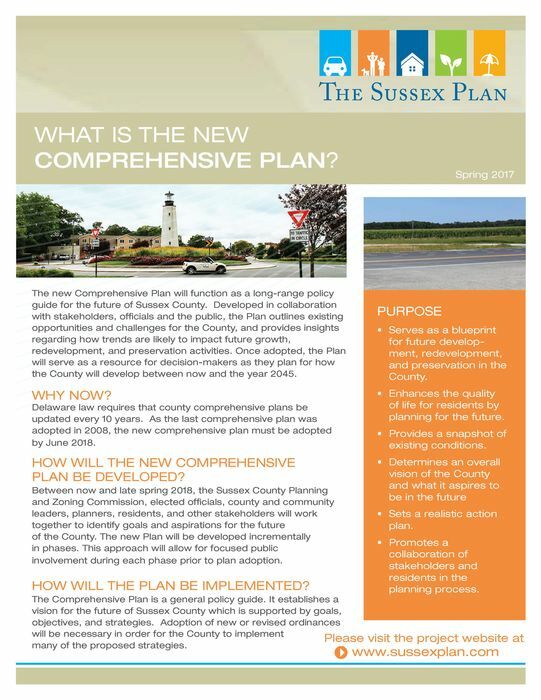 Sussex County’s comprehensive plan was last updated in 2008. 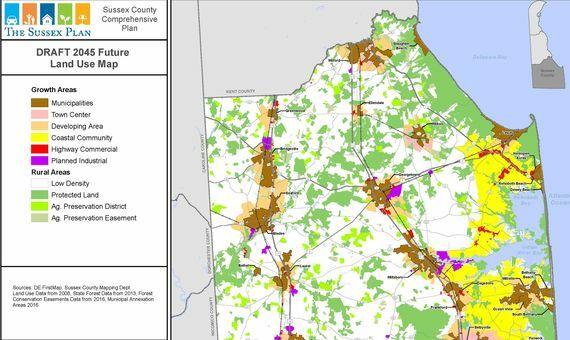 The 2018 Comprehensive Plan update outlines the next 10 years in Sussex County and the future land use map reflects the desired growth for the County through 2045. 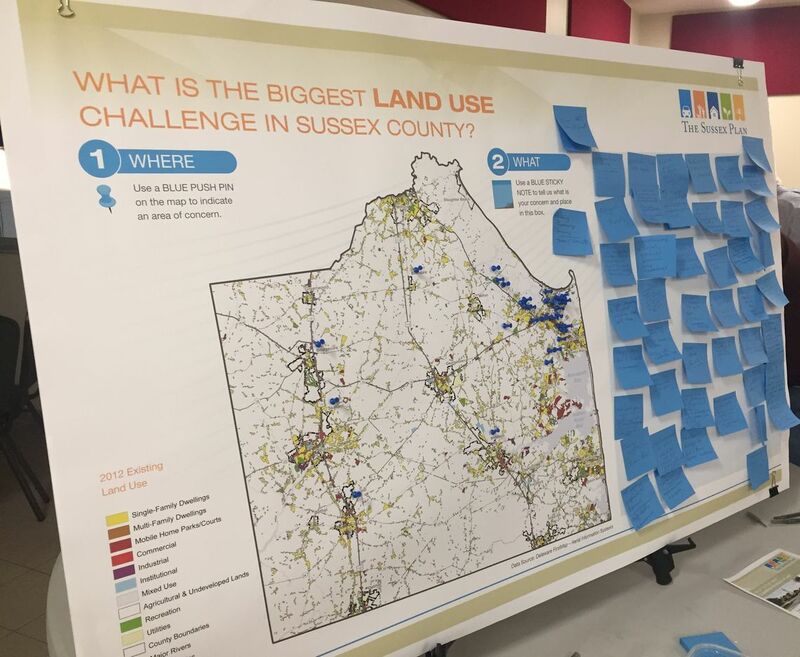 The Sussex County comprehensive planning process involved all residents and stakeholders in the County, including the County staff, County Council, County Planning and Zoning Commission, stakeholders, and citizens. Public outreach, weaved throughout each stage of the planning process, was the driving force for the Comprehensive Plan update. 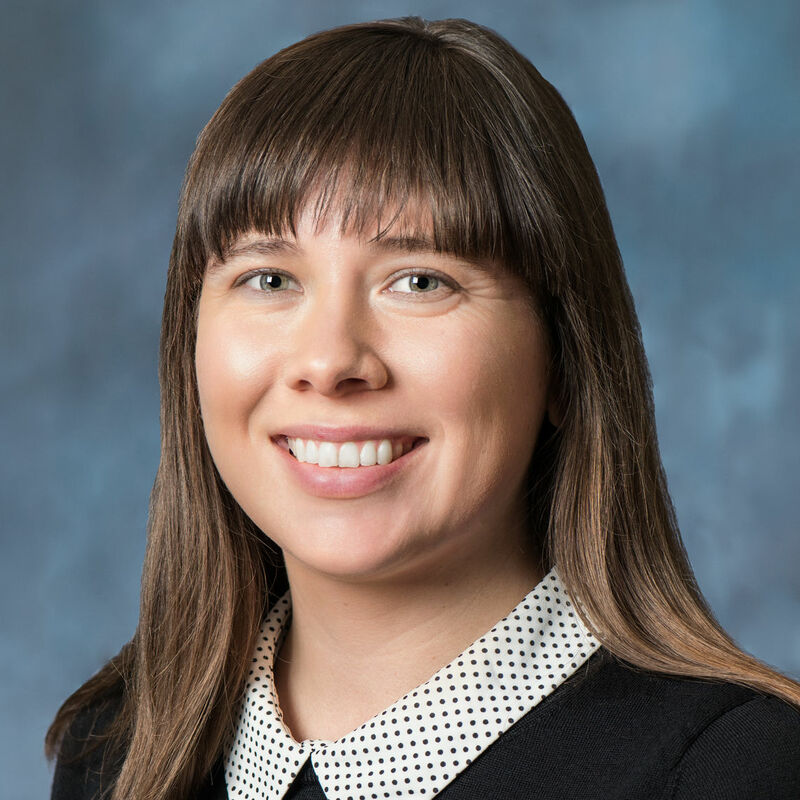 McCormick Taylor worked with the County to provide various methods for collecting feedback and opportunities for the public to ask questions about the Plan and the process. 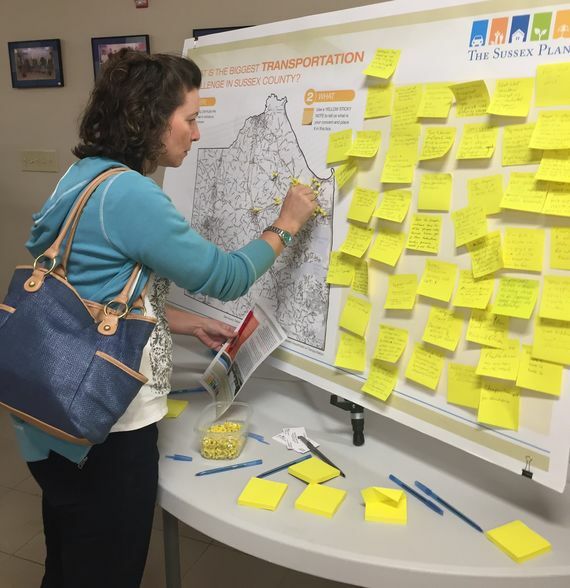 These opportunities occurred through 11 public meetings; 5 meetings of stakeholder focus groups on the topics of economic development housing, utilities, natural resources, open space and recreation, and agriculture and forestry; the project website; social media; Planning and Zoning Commission workshops; County leadership interviews; and Council workshops. 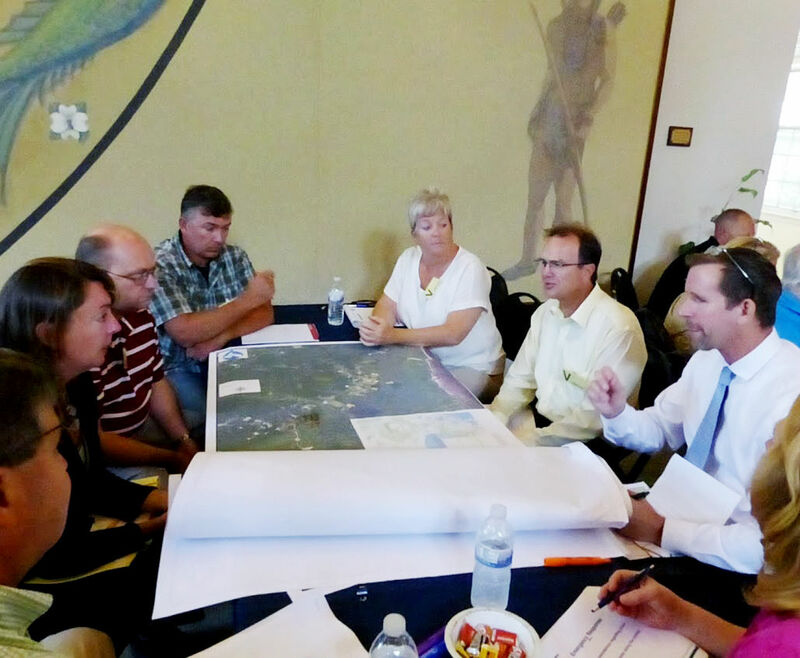 To help develop the Plan’s goals, objectives, and strategies, McCormick Taylor held 17 workshops with the County’s Planning and Zoning Commission between November 2016 and June 2017, and 14 workshops with County Council between December 2017 and October 2018. 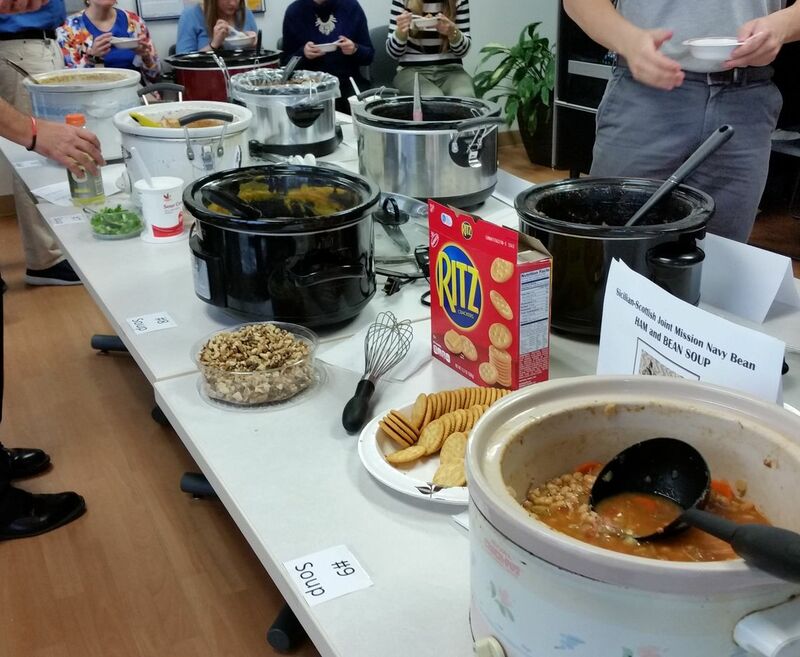 Each workshop focused on different aspects of the planning process and the plan itself.